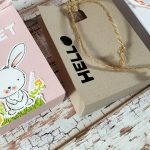 Welcome to a fun blog hop! 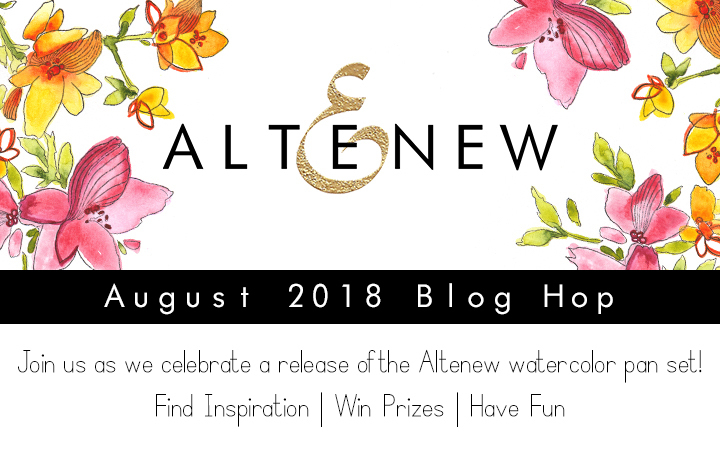 Altenew has just released a watercolor pan set and today we celebrate with an inspirational blog hop and lots of giveaways. You should have arrived here from the talented Therese Calvird. 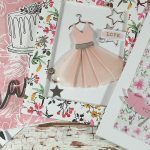 If you want to start the blog hop from the beginning please visit Altenew Card Blog. 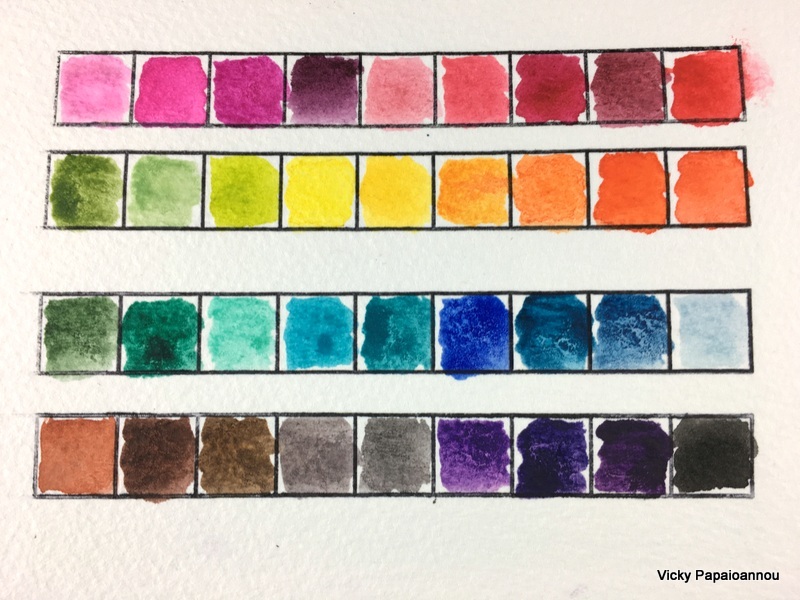 This beautiful set of 36 vibrant watercolor half-pans coordinates perfectly with the Altenew line of ink. They are intensely pigmented, fade minimally when drying, and some colors have lovely granulating effects. 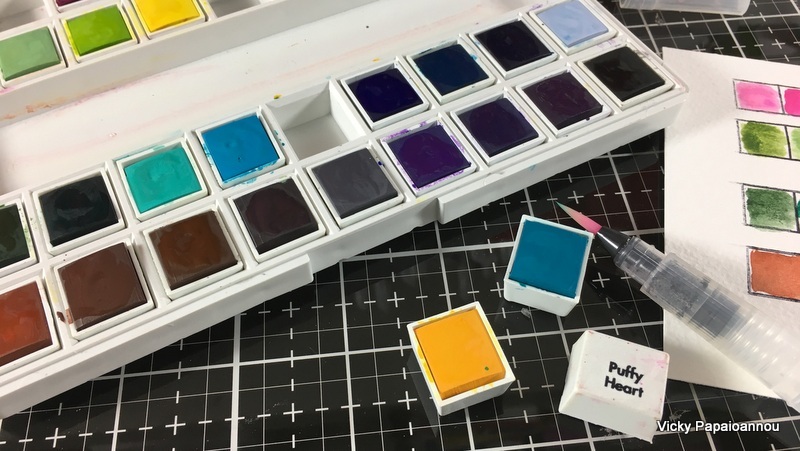 They are stored in a convenient plastic case, with a palette in the lid for mixing and a water brush. Here is a photo of a quick swatch I did, where you can see all the colors included. I love that you can take the pans out of the case if you wish so and they also have the name of the color typed at the bottom. And what is really awesome is that the colors actually match the Altenew ink pads! Here is the card I made using the watercolor pan set. For my card I used the gorgeous Altenew flower set Cherished Memories ( ALTN | SSS | SBC ), that has lovely sentiments. 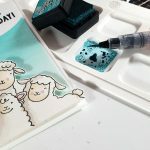 A really easy card since all I did was to stamp the images, quickly colors them with the new watercolors and then cut them out. You can create your own flower arrangement and you have a lovely card ready and perfect for any occasion. Depending on the sentiment you stamp, it can be a birthday card, a thank you card… anything goes! Leave me a comment below for a chance to win $30 gift certificate. The winner will be announced on my blog winners page on 8/15/2018. The next stop on the hop is my super talented friend Lydia Fiedler. Happy hopping! Thanks for showing something that I feel like I can do with watercolors. I love hearing you talk too. I also liked the idea of removing some color for depth/contrast. Wow! This is great! Beautiful card, and many thanks for this chance to win such nice products! 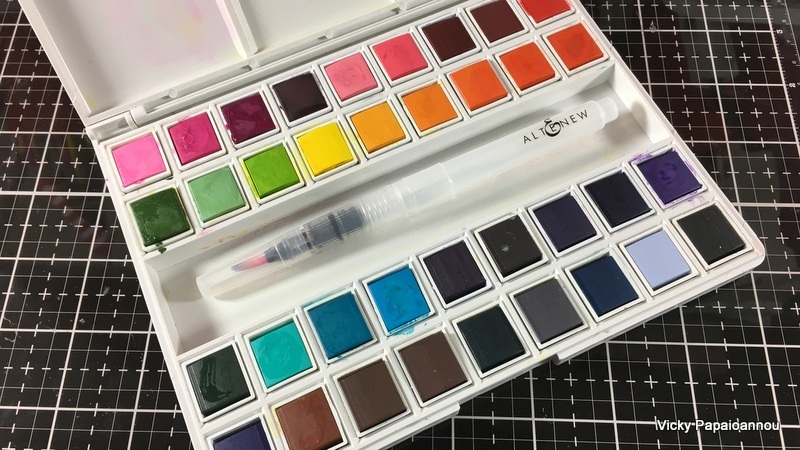 I love the new Altenew Watercolor set. It seems very reasonably priced and there is a great selection of colors. Thanks for the chance to win one! Thanks for the great tips watching your video – looking forward to trying some of them out. Love the colours you used – so pretty.. I was wanting to buy some watercolours. SO pleased I waited to see this great Altenew set! Excited that they match my Altenew inks. WOW! Very Pretty Card. You are using some of my favorite colors. This is a beautiful card! Thanks for the tip on removing color for a highlight. These watercolors look really nice. Fantastic. I just love the way watercolours can light up a card. Super colours. That is a lovely card. You make the painting look so easy. Beautiful card! I love the colors you chose and how many colors are in this compact set! Hi Vicki, as always I love your card! 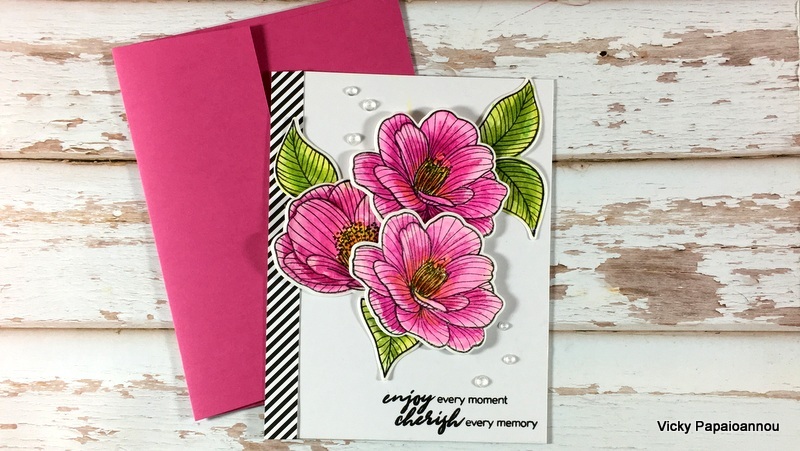 You are one of my favorite cardmakers and artists online today! Thank you for all your beautiful for work and thank you for sharing your amazing tutorials with us on YT. What wonderful choice of colors for this card! 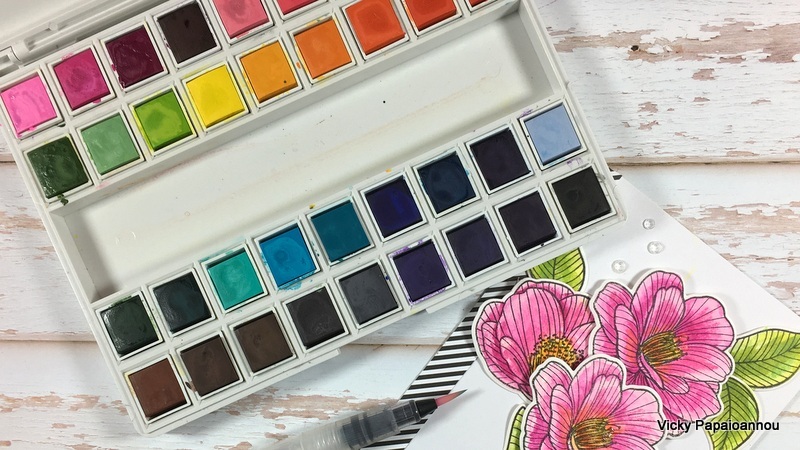 There are certainly a lot of colors to choose from in this new watercolor set. Thank you SO MUCH for sharing your ideas with us! 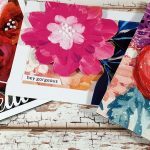 Love your cards and your art journal pages. So pretty clean and simple. I love the color combination! Gorgeous card! Love those pretty colors! What a great product! Love your sample. The colors are scrumptious! Very pretty card love the deep pink colors. Thanks for the chance to win gift cards. Love the colors you used! Love the watercolor set! Beautiful card and thanks for the tutorial. I love this watercolor set. Thanks! Beautiful coloration and contrast with patterned paper. As always, I just love your videos. I have learned so much from them and the list of materials are so helpful! Thank you for your time! 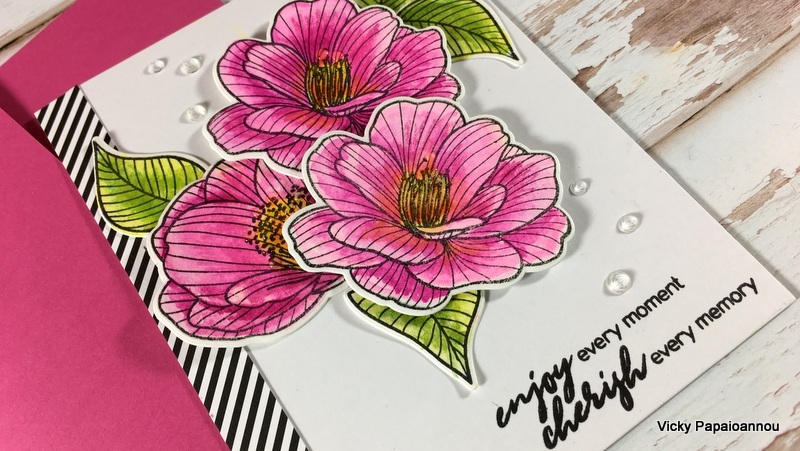 Love your beautiful watercolored card Vicky! The colors in that set are simply amazing! Thanks for letting us see your unveiling of the new pan set. Your card is absolutely gorgeous. That is a wonderful card! Thanks! Stunning card…love your highlighting suggestion. Very pretty card. Flowers. Coloring. Thank you for sharing! Beautiful card and tne color is so bright! Another beautiful card ! I have ordered the Alenew watercolor set…. can’t wait for it to arrive. I love the colors! They are a nice mix of vibrant colours and earthy tones. Your cards are gorgeous. I just received my watercolors in the mail today and can’t wait to use them. Thanks for the inspiration. Ohhhhhhhhh, I want the Altenew Watercolors SO BADLY! Wish I could afford them but alas… Your card is gorgeous & those watercolors just make me salivate. They’re SO DEEE-VINE! Gorgeous co,ors in tht set. 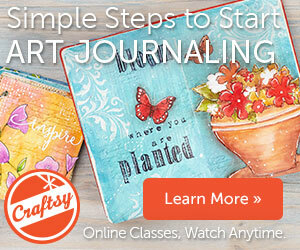 Perfect for making the beautiful cards. Beautiful card Vicky! I just love this Flower Set. 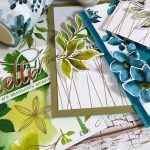 Altenew Is one of my favorite Flower stamp makers. This is awesome! I would really like to have one!